Training topics include: • Charging strategies • Courtroom tactics • Plea bargains • Motion hearings This course is designed for prosecutors, investigators, and victim advocates. 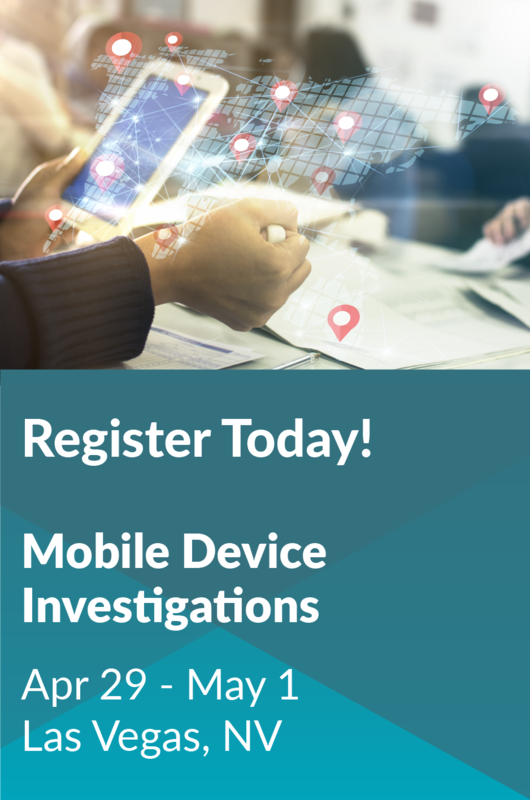 Upon completion of this training, you will be able to effectively demonstrate charging strategies, courtroom tactics, plea bargains, and motion hearings. This module will highlight unique aspects of human trafficking and what is the practical effect on the prosecutorial function. Participants will be introduced to human trafficking, the nature and scope of the problem, why they should be involved, the issues and laws that are implicated and the prosecutor’s role in such cases. This module will highlight a human trafficking case and provide an analysis of such case. Participants will be provided a human trafficking case and analyze issues specific to the case learn how to identify and deal with a human trafficking case. This module will highlight how to identify, evaluate and utilize the use of evidence in human trafficking cases to ensure admissibility in court. This module will highlight how to intake and evaluate trafficking cases. The module will address how prosecutors should work with investigators from the initiation of the case, and considerations for charging decisions. Specifically, this module will include a discussion of available evidence, potential charges, bond conditions, venue, grand jury testimony, and ethical and legal issues related to trafficking cases. Participates will learn how to intake human trafficking cases and begin organization a CST case. This module will highlight the special issues and concerns that victims of trafficking face. The module will describe their trauma experience, their difficulty breaking from the trafficker's control and the prosecutor's role in stabilization. Understanding the victim's perspective will help the prosecutor effectively prosecute these cases. This module will highlight pre-trial motions and jury selection in human trafficking cases. Participants will learn various motions to consider preventing to the Court in human trafficking cases, what motions to expect from the defendants and how to adequately respond to such motions. Participants will also learn what strategies to utilize while selecting a jury. This module will present issues the prosecutor needs to consider as he/she is evaluating her case. Pretrial motions, testifying agreements, and immunity agreements will be discussed as part of the prosecutor’s strategy in managing a CST case. This module will highlight courtroom techniques for direct examination. Participants will learn what courtroom techniques should be utilized for direct examination of police officers, victims, and witnesses and how to protect your victim and witnesses. This module is designed to demonstrate a voir dire on a human trafficking case. The module will contain a discussion of problem areas on which to focus jury selection, and the use of a questionnaire to gather basic information. Participants will participate in a mock voir dire examination. This module will demonstrate ideas for the presentation of evidence and tools to make it effective. Strategies for the ordering of witnesses, the presentation of evidence and managing trial surprises will be discussed. Preparing for cross-examination of the trafficker is an essential part of trial preparation. This module will explain the use of expert witnesses and developing experts from available resources. Expert testimony is crucial to aid the jury in understanding the dynamics of trafficking and the extent of victimization. 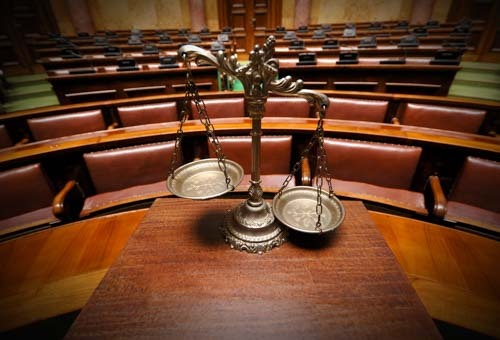 This module will highlight effective courtroom techniques for opening and closing arguments and technique to select proper instruction for the jury. The participant will be developing opening/closing argument and selecting jury instructions.